These two stations are among those affected. 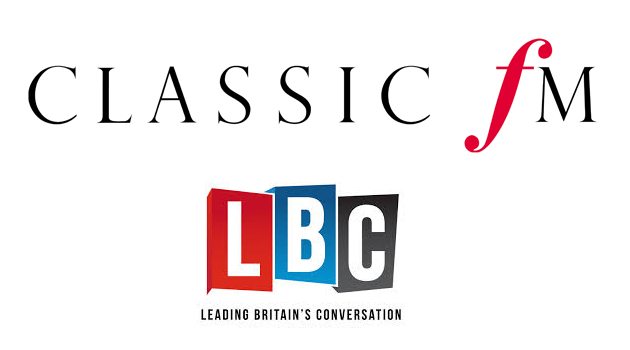 Classic FM, Kerrang!, Kiss, LBC and Magic have moved to a new broadcast slot on Freeview. Listeners accessing the stations on Freeview may need to retune as a result. Following a reorganisation of broadcast capacity on Freeview, the stations, also including Kiss offshoots Kiss Fresh and Kisstory, have moved to a new broadcast slot on another of the multiplexes that make up the digital terrestrial service. 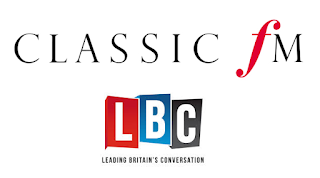 After retuning, the affected stations will continue to be available on their usual Freeview channel numbers (Kiss Fresh 712, Kiss 713, Kisstory 714, Magic 715, Kerrang 717, Classic FM 731 & LBC 732). Without retuning, a caption should appear advising listeners of the changes. On older receivers, a full retune or first time installation may be required to restore the stations, whereas many newer receivers should automatically process the changes. After retuning, old versions of the stations will appear in the channel 790 range. The stations now broadcast on the same frequency as Spike (channel 31) and BT Showcase (channel 59) on the COM6 / ArqB multiplex operated by Arqiva. A number of data services housing streamed channels were removed from the multiplex ahead of the arrival of the radio stations. Freeview's radio line-up is particularly popular on hotel TVs, often the only provision provided for radio reception. Around 5% of radio listening is done via digital TV platforms. Freeview offers assistance to those struggling to retune. Visit the Freeview website for details of the Freeview Advice Line.